Those living around Chatswood Chase, Sydney, are soon to be treated a Babyology favourite – an all new Pottery Barn Kids store! Babyologists, get ready for an awesome launch as Williams-Sonoma open all four of their magnificent stores this Saturday (August 30) at Chatswood Chase, NSW. For those who are yet to step foot in a Pottery Barn Kids store, you don’t want to miss the celebratory opening of this one! You will definitely be spoiled for choice when looking to kit out any space in your home or simply looking for a few accent decorating pieces – it’s all right here. 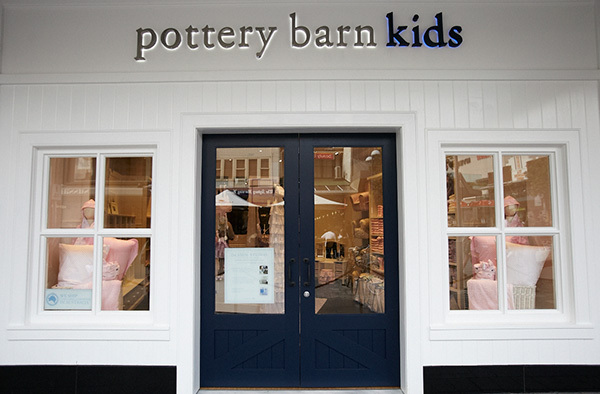 Pottery Barn Kids plays host to beautiful linen, timeless furniture from cots and change tables to beds, desks and all furniture in between, plus utterly amazing accessories that put the finishing touches on any child’s bedroom or nursery. The fabulous finds don’t stop there either. 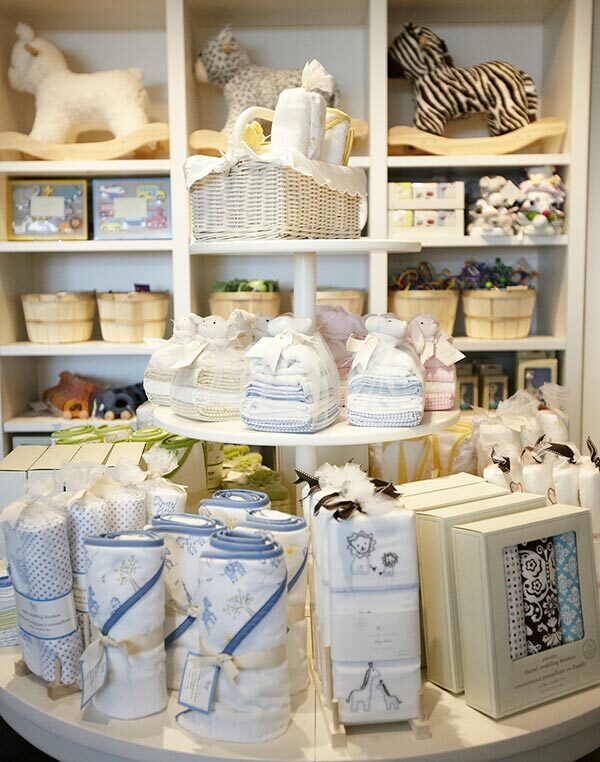 Pottery Barn Kids has a stunning collection of toys for the littlest of our people, perfect for getting the jump on your Christmas shopping. Since the first Australian Pottery Barn Kids opened last year there has been some clear front runners of popular items. Of course, it’s only natural to want to know what everyone else is buying up and we can tell you the best selling items include the gorgeously grand Wingback Rocker Chair, Nursery Wrap, Chevron Rug, Rugby Stripe Duvet Cover and top of the list is the super fun My First Anywhere Chair. 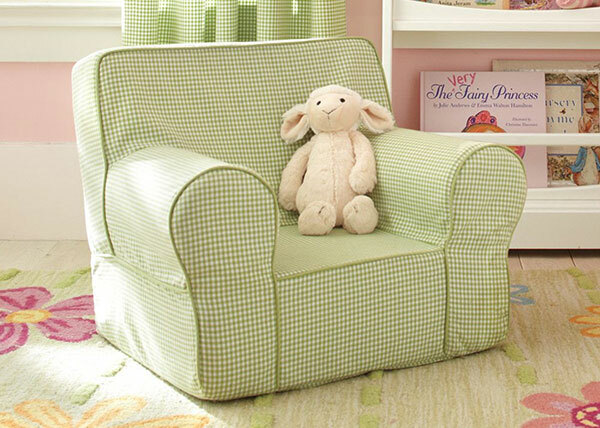 Joining the utopia of children’s furniture and accessories that is the Pottery Barn Kids store is Pottery Barn, Williams-Sonoma and West Elm. So you can run the whole gamut picking up bits and pieces for your home, gathering ideas and just generally taking in a whole whack of divine inspiration for your places and spaces. 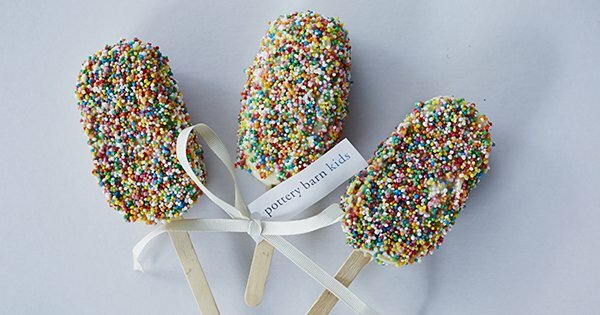 If ever you needed more of an excuse to get down to the new Pottery Barn Kids store, this surely must be the cherry on top (or in this case, sprinkles) – one surely must taste test the collaborative project between Williams-Sonoma and Gelato Messina – four bespoke gourmet ice cream treats like you’ve never seen before. Ice cream enthusiasts such as myself will want to know just what these carefully created flavours are and I can tell you all four store flavours look positively droolworthy. Pottery Barn Kids has a sweet and fun Fairy Bread Popsicle, West Elm a rather spectacular looking Espresso Sandwich, Williams-Sonoma store celebrates with a Choc-Chuck Cone and Pottery Barn is launched with an Apple Butterscotch Swirl ice cream (which must be healthy since it has fruit in it, right?). These delicious icy gems will be given out on opening day and will also be sold at Gelato Messina for a limited time. For a day of fun and serious eye (and mouth!) 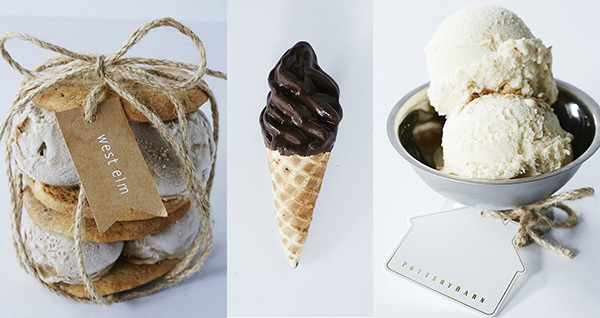 candy, get yourself down to the Williams-Sonoma store openings on August 30, 2014 at Chatswood Chase Shopping Centre, level one, Victoria Avenue, Chatswood, NSW, 2067.